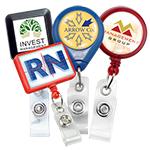 Finished with a trigger snap swivel hook for quick and easy attachment of access cards and ID badges. This MicroWeave lanyard with trigger snap swivel hook is made from durable and easy-to-grip polyester material. 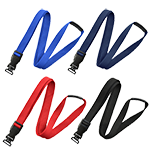 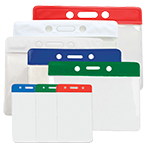 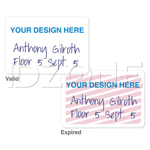 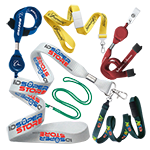 The trigger snap swivel hook of the lanyard is ideal for quick and easy attachment to access cards or IDs. 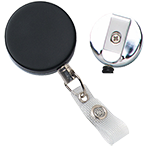 The trigger snap swivel hook is also very simple to open. 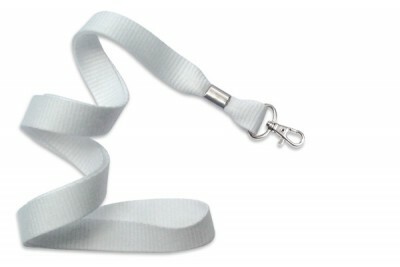 The trigger snap swivel hook, MicroWeave lanyard is finished with a metal crimp and is available in a variety of colors.